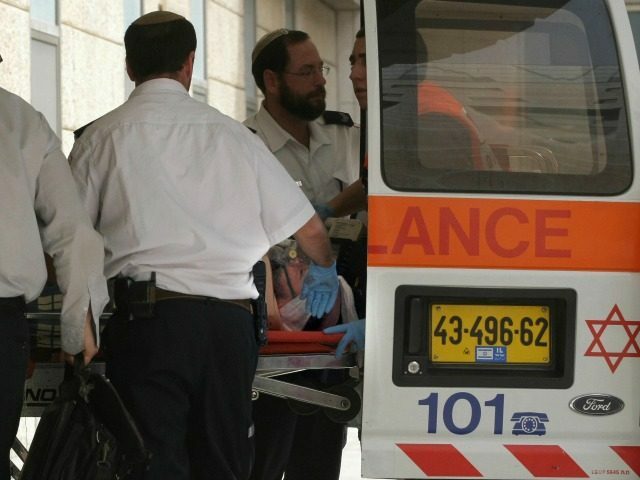 The Times of Israel reports: One Israeli was killed and two were critically injured in a pair of shooting attacks in the northern West Bank on Sunday, the military said. The attack began at around 9:45 a.m. near the Ariel Junction, where the terrorist assaulted a soldier with a knife and managed to gain control of his weapon, IDF spokesman Lt. Col. Jonathan Conricus said. The attacker then fired at passing vehicles, hitting a civilian in the first vehicle. A second vehicle was hit, but managed to flee the scene. A third car stopped, and the attacker, whom Conricus said “appears to be a Palestinian,” took it and fled the scene.